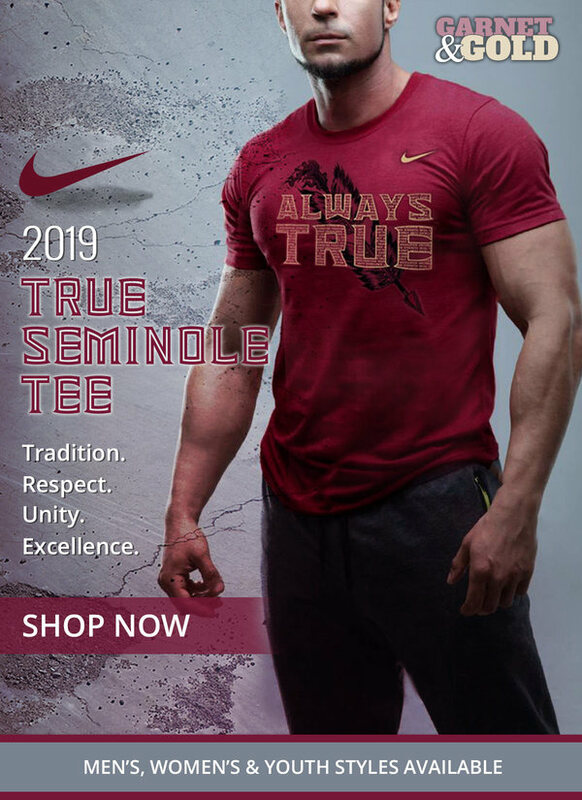 In a surprise turn of events the FSU staff has accepted the commitment of Treshaun Ward, a 5-foot-9 182-pounder out of Tampa, Florida on a Preferred Walk-on basis. With Amir Rasul entering the transfer portal the staff wanted to add a ‘back to this class and they found their man with Ward. His film shows a long strider with good balance and power. Ward accelerates to his top speed quickly but also has patience behind the line of scrimmage. He also showed his agility on film during punt returns which is always a plus. Ward’s upright running style will remind many of former fan favorite James Wilder Jr. I feel Ward is a good addition to the running back room and will be a solid playmaker at the next level. He has multiple division one offers and is an excellent student as well. Next Story → Where does FSU go from here?